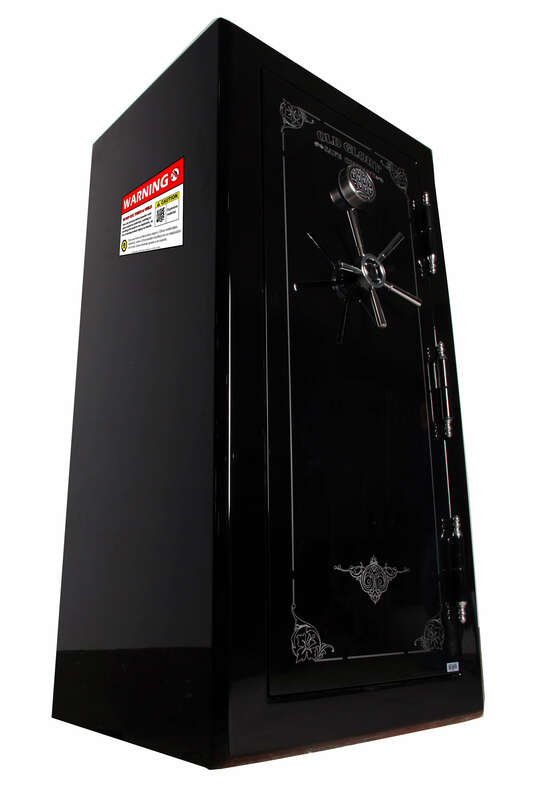 A gun safe owner who does reloadings biggest nightmare is someone using high-intensity metal cutting equipment like torches or steel cutting equipment near black powder or other materials which may be ignited or affected by heat. 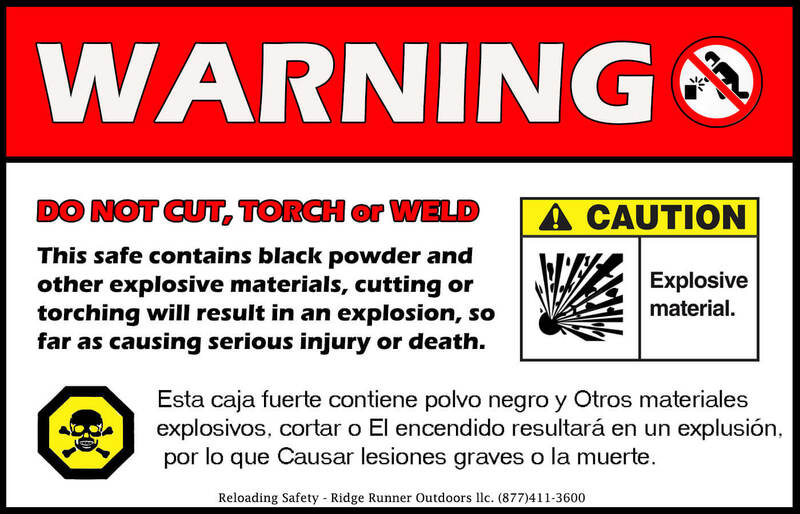 This Explosion Warning Do Not Cut or Weld Large Gun Safe Magnet is perfect for displaying on your gun safe. Great thinking on the Gun Safe Magnet! Great thinking on the Gun Safe Magnet! We feel safe with it going out of town in the R.V., feeling lucky go ahead. It's great!